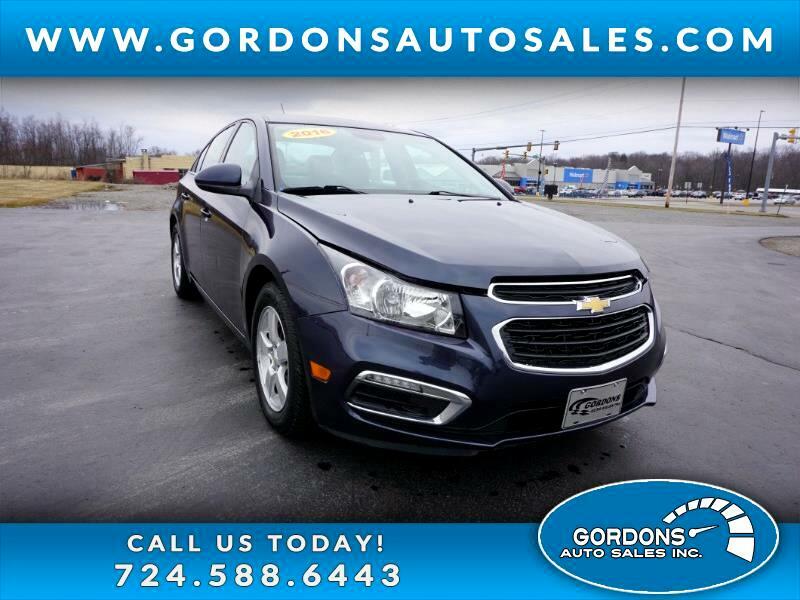 Take a look at this , 2016 Chevy Cruze, which was completely redesigned for the year. It features a roomier interior and newly designed turbo charged engine. What's especially nice with this vehicle is it's fuel economy, which comes in at a robust 29 City and 41 HWY. This vehicle comes nicely equipped with keyless entry, ac, traction control, power windows/locks/mirrors, cruise control, and bluetooth.